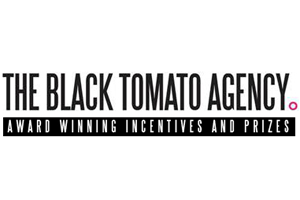 The Black Tomato Group has merged its sales promotions and event management services under a new brand, The Black Tomato Agency. The teams previously operated independently within the Black Tomato Group, which also offers leisure travel services, but will now form a dedicated events and sales promotions agency. The agency is headed up by Matt Smith, and around 80% of its business will come from incentive travel, corporate group events, and event management, while 20% will come from the prize fulfillment market. Black Tomato Group founder James Merrett said: "We believe that bringing this breadth of expertise under the one brand of The Black Tomato Agency will allow us to offer an even more seamless level of service to our clients." Meanwhile, former Zibrant event project executive Jenny Appert has joined the agency as an event manager.